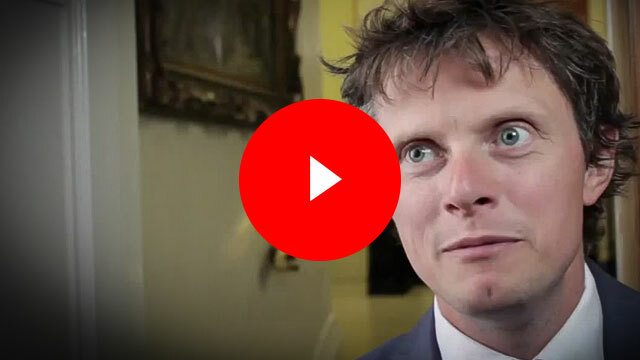 Find out how we’re delivering quality to the UK’s best restaurants. 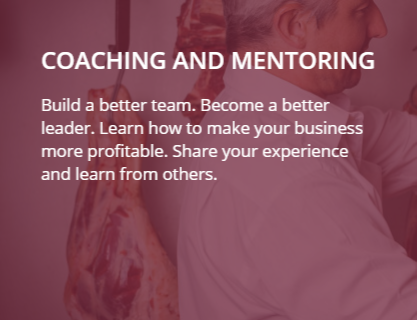 From a humble butcher’s shop in Coventry the company has evolved to become one of the best known catering butchers in the UK. 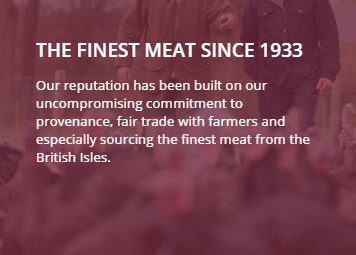 We have grown through our commitment to making the best quality meat available to our customers. 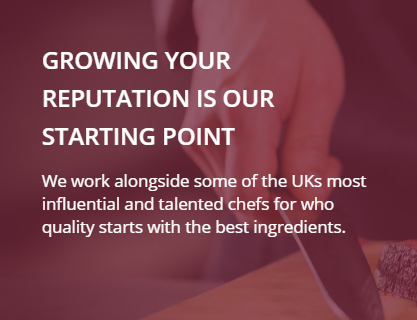 We work alongside some of the UKs most influential and talented chefs for who quality starts with the best ingredients. 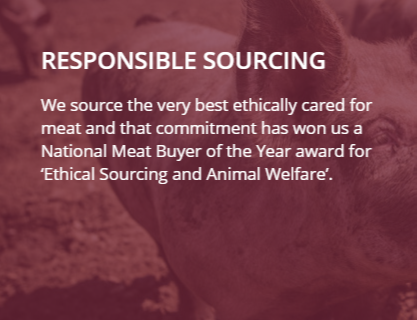 We source the very best ethically cared for meat and that commitment has won us a National Meat Buyer of the Year award for ‘Ethical Sourcing and Animal Welfare’. 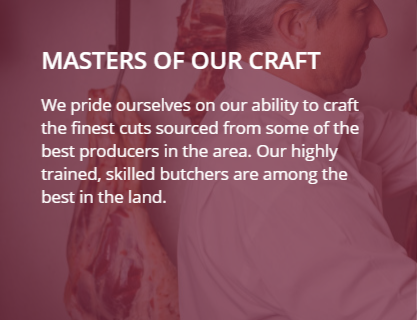 We pride ourselves on our ability to craft the finest cuts sourced from some of the best producers in the area.  Our highly trained, skilled butchers are among the best in the land. 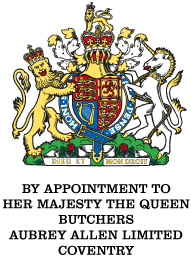 Our reputation has been built on our uncompromising commitment to provenance, fair trade with farmers and especially sourcing the finest meat from the British Isles. 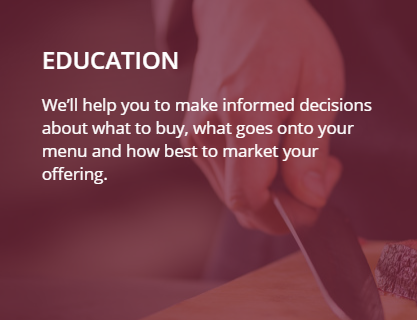 We’ll help you to make informed decisions about what to buy, what goes onto your menu and how best to market your offering. Green pastures, sandy soils, granite pastures, happy animals. 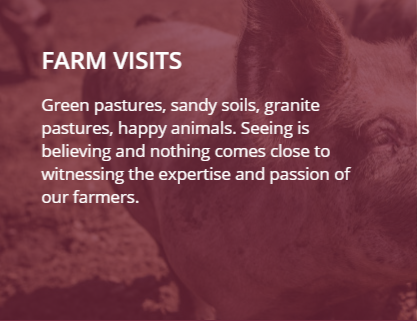 Seeing is believing and nothing comes close to witnessing the expertise and passion of our farmers. Build a better team. Become a better leader. 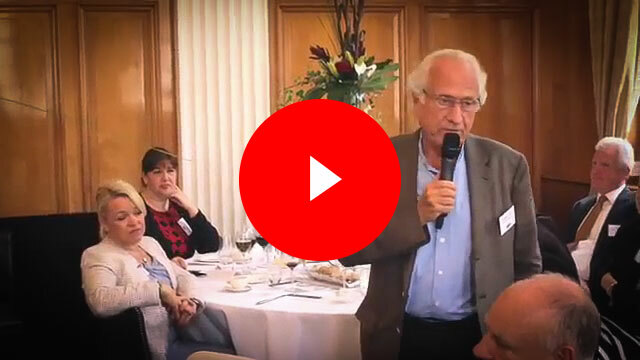 Learn how to make your business more profitable. Share your experience and learn from others. 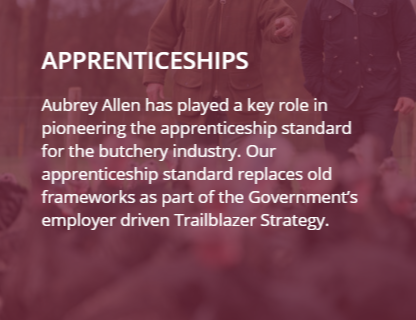 Aubrey Allen has played a key role in pioneering the apprenticeship standard for the butchery industry. 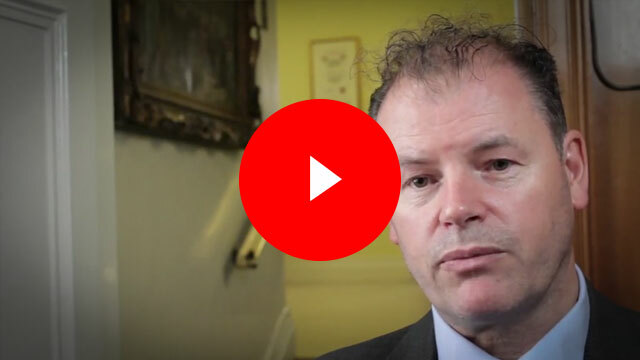 Our apprenticeship standard replaces old frameworks as part of the Government’s employer driven Trailblazer Strategy. 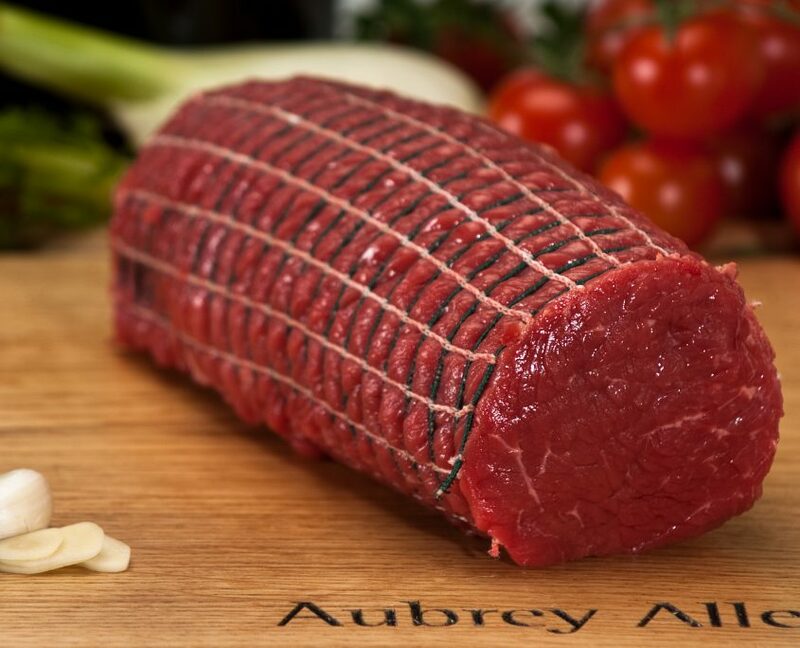 The chef's cut - so versatile from carpaccio to steaks to an en-croute. The single muscle rump that cuts like fillet and tastes like rump. Control your stocks with just one wonderful item in your fridge . The statesman of the farm, Montgomery's Mature Cheddar is the epitome of a traditional handmade unpasteurised Somerset cheddar. 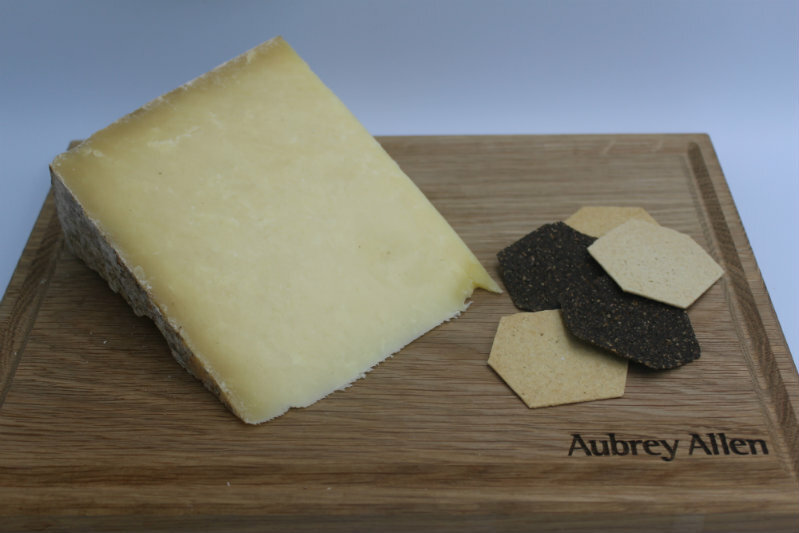 Matured for 12 months wrapped in muslin cloth on wooden shelves this has deep, rich, nutty flavours which won it Reserve Champion at the 2018 British Cheese Awards.